Contains oleic acid, palmitic acid, stearic, linoleic acid, polyphenols, tocopherols, vitamins A, E, and others. 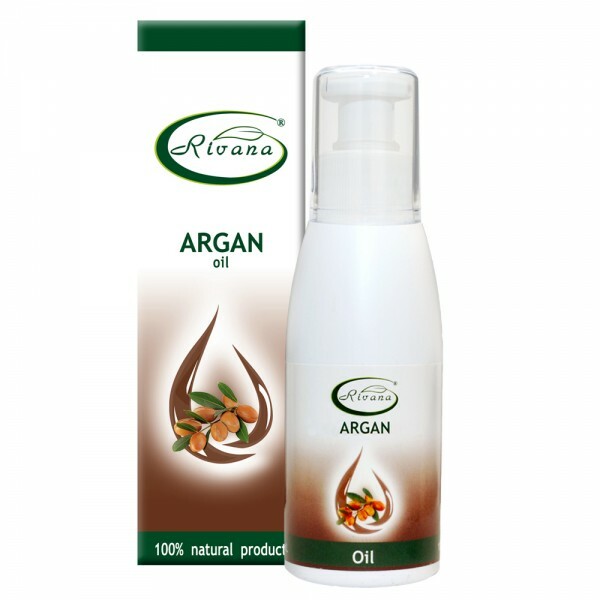 Argan oil is obtained from cold pressed kernels of argan. Due to the high content of unsaturated fatty acids, argan oil soothes, hydrates and softens the skin. It protects it from the adverse effects of the environment / sun, wind, temperature differences /. Vitamin A is a regulator of cell growth and increases the resistance of the skin. Vitamin E is a very good antioxidant, has a vasodilatory effect. The oil revitalizes damaged hair as it retains moisture and gives hair a natural shine. It penetrates into the hair and almost immediately improves elasticity, revitalizes dyed or dry hair. Add to hair masks: add 1 tablespoon of argan oil to the hair mask. Rub the mixture into the hair roots with massage moves. Then spread over the entire length of the hair. Put a nylon cap and a towel for 2 hours. Wash the hair with warm water and a suitable shampoo. For a better effect make a mask once a week. Restores shine to damaged hair. Massage: Add 10 drops of your favourite essential oil to 50 ml. 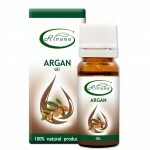 of argan oil, depending on the massage you want- relaxing, pain relieving, energizing and so on. 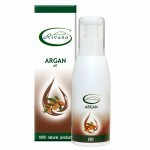 Dry skin care: A small amount of argan oil is applied to the skin with massage moves. Hydrates and regenerates the skin, making it supple and velvety. Nail care: a small amount of argan oil is rubbed into the nail and the skin around the nails- strengthens nails. Hand care: massage the rough and chapped skin with argan oil. 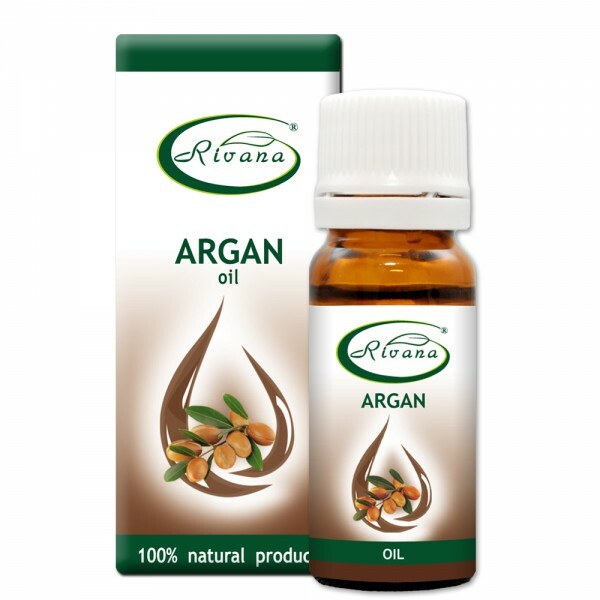 Contraindicated for people with individual intolerance of argan oil.